We offer a great grooming service here at City Paws Club – we only take one dog at a time to maintain a quiet and relaxed environment, and it all happens behind a glass wall so you can see every aspect of the groom. 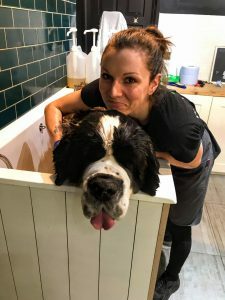 One of the best things about being such a small shop is that it allows us to build unique relationships with each of you, and so we can be sure you all know that we don’t cut corners and we prioritise the welfare of your dogs. 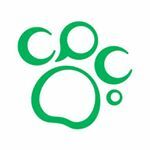 With this in mind we are changing our price system to reflect the standards we hold. Our new system includes the ability to look at a calendar online via our website, request an appointment to suit you, and hold it with a small deposit (which will be taken off your final payment). 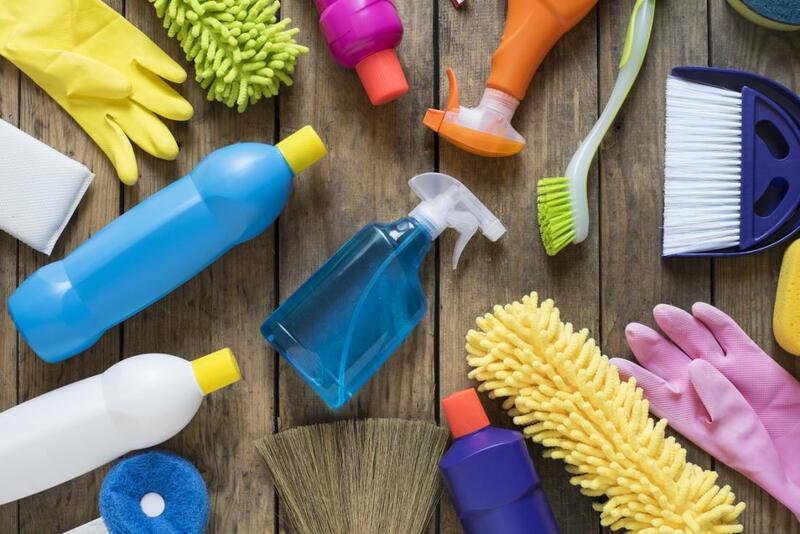 Your appointment actually starts before you even get here, with a thorough clean of our equipment. Our bath is often the first port of call when someone rolls in fox poo or takes a dip in the Thames, so keeping the grooming area sanitised is essential! When you arrive, we’ll have a quick chat with you to see what kind of groom you’re after. 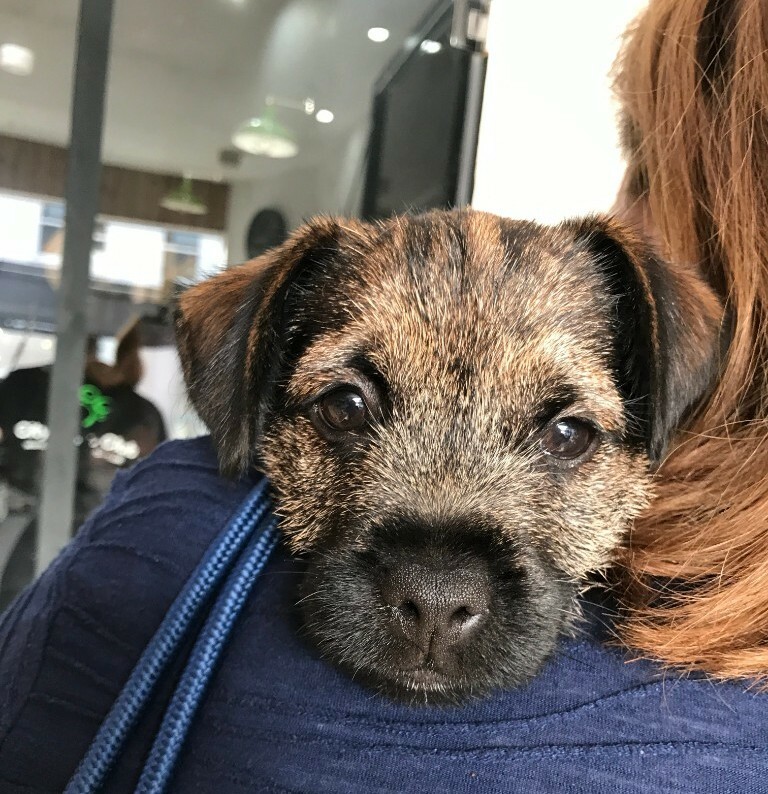 Obviously it’s important that we know what you want, but the more comfortable you are with leaving your dog with us, the more relaxed your dog will feel. They pick up on your vibes! Poodles and poodle-cross’ particularly require daily brushing, we know some spots are hard to reach but nevertheless, matting can be very painful for your pup. 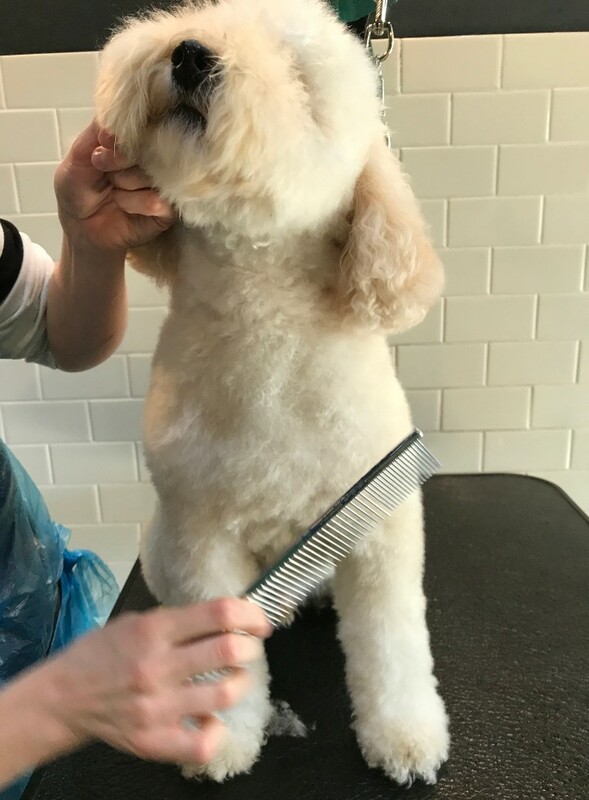 We give them a brush first to make sure we’ll be able to groom them the way you’d like us to. 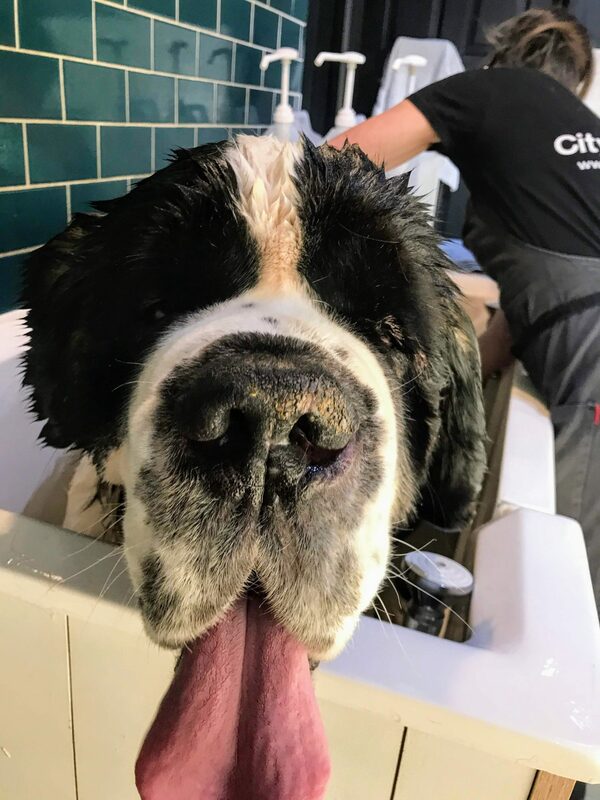 Hopefully less tangled, we’ll help your four-legged pal into our specialised dog bath where they get soaped, scrubbed, and rinsed down. …But then it’s time to start styling! 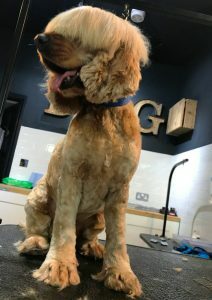 This can take anywhere upwards of an hour depending on the size, behaviour, and fur-style of the hound in question, and requires a very patient, skilled groomer (which luckily, we have). Hopefully at the end we have a happy owner! 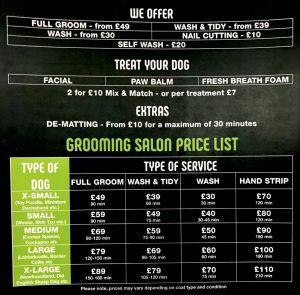 These prices come into effect with every groom booked on the 28th November onwards. 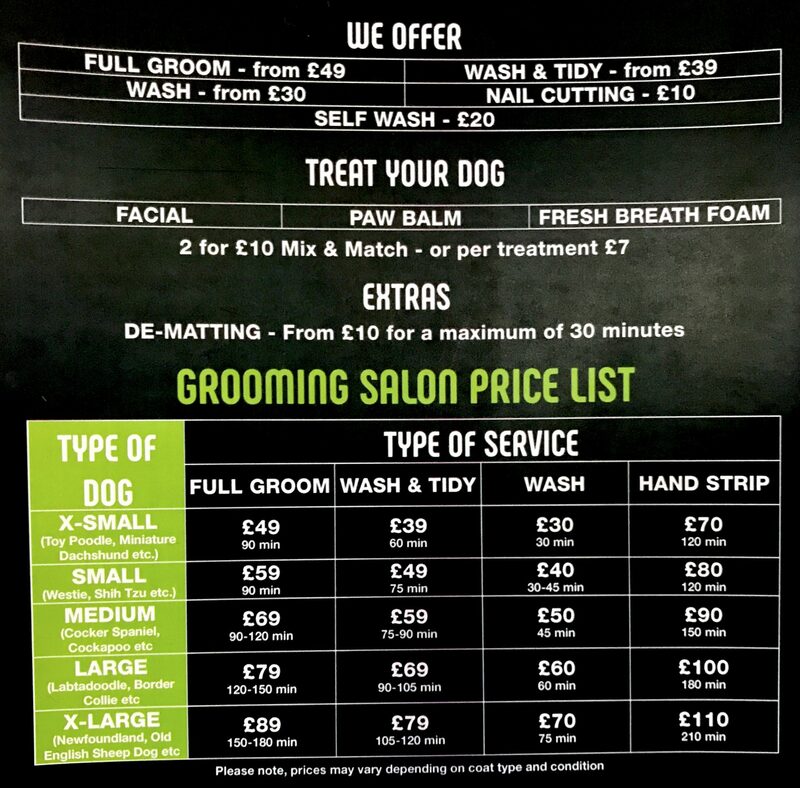 Previously booked grooms will hold the prices they were when the appointment was booked. 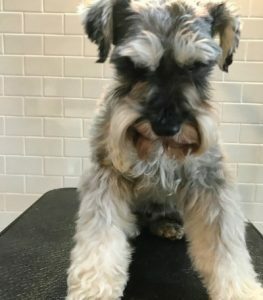 *The friend must book, attend and pay for a full groom.